Case sits in the heart of the metro in a prime St. Paul Midway location within walking distance to the green line. 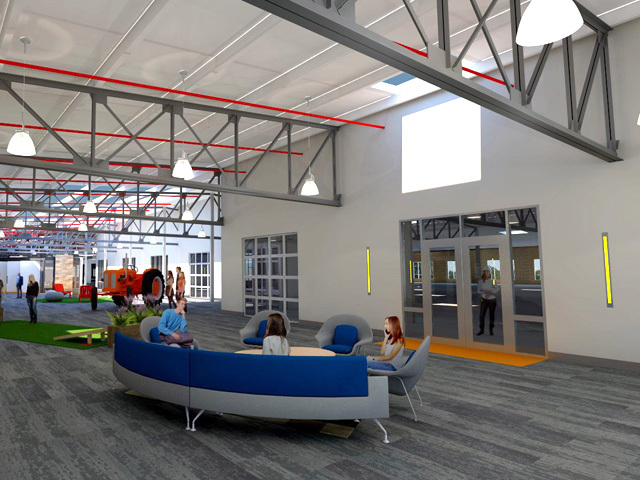 The building is a 170,000 SF ReDefined creative office space. It offers creative office, flex, and retail space and shares amenities with the neighboring Court International. 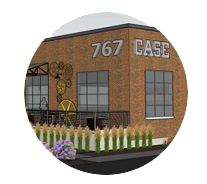 The Case building sits in the heart of the metro in a prime St. Paul Midway location within walking distance to the green line. The building is a 170,000 SF ReDefined creative office space. It offers creative office, flex, and retail space and shares amenities with the neighboring Court International.